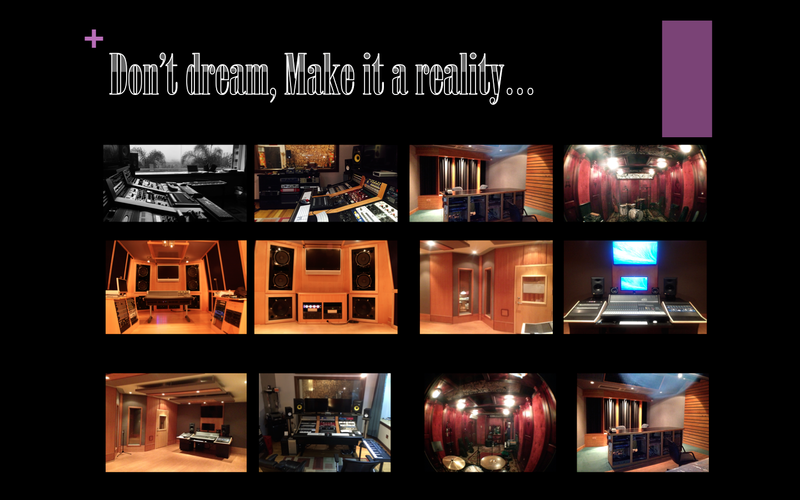 Dreaming of making your studio? We help you achieve your goals: any room, any size, any budget. We are with you every step of the way. From home studios to professional recording facilities, from an ordinary room to a classroom. Any place that needs accoustic treatment.